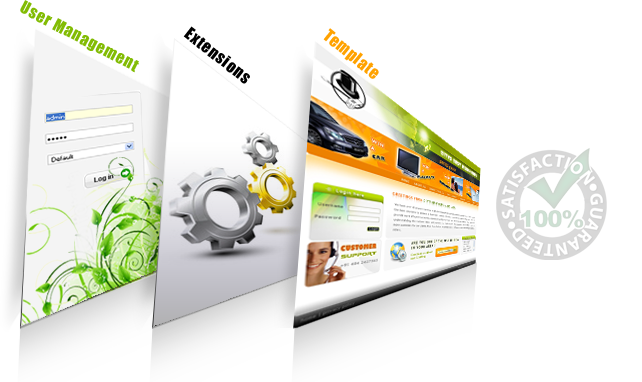 _Joomla is an award winning, free, open source Content Management System (CMS) that propels your site to newer heights. With a highly experienced and talented resource pool of Joomla developers and years industry experience, Rightway’s Joomla development services can be used for developing applications like News Portals, Social Networking Sites, Real Estate Portals , Recruitment/Job Portal, Directory, Blog, Forum, Message Boards and more. And we are well versed with Joomla CMS development for Website, Joomla customization, Joomla Component Development, joomla extension development and joomla module development.